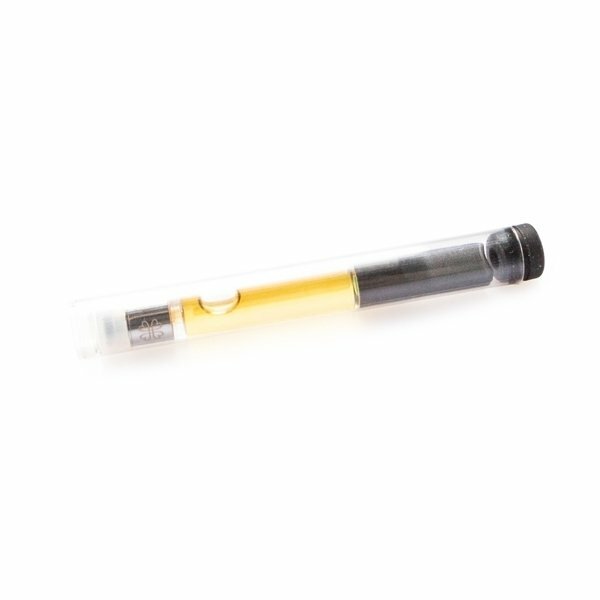 The Harmony CBD Cartridge is a refill cartridge designed to be used in conjunction with the Harmony vaporizer. It is an organically produced hemp e-liquid rich in the compounds of hemp – including CBD (10%). Each cartridge can produce an average of 500 vapour hits. Available in OG Kush or mint flavour. The Harmony CBD Cartridge ensures you always have a CBD-rich refill close at hand for your Harmony vaporizer. The all-natural e-liquid contained in each cartridge is produced from certified organic hemp grown here in the EU. There are no chemicals or synthetic pesticides used during growth. The hemp then goes through a process of supercritical CO2 extraction, followed by film evaporation, and steam distillation, before finally being combined into a natural and easy to vape liquid. Over 20 unique tests are carried out during the production process to ensure potency and quality. Each cartridge has a CBD content of 10%. There is no THC in this product, and it is legal throughout the EU. It is impossible to get high from. Each cartridge contains an average of 500 puffs. To use, simply screw it into the vaporizer and inhale through the mouthpiece. Available in OG Kush or Mint flavour.